We know you're exhausted. You're growing a tiny human, after all! Pregnant women need more than the typical eight hours of sleep and frequent bathroom breaks and nausea are common hurdles. However, there are healthy habits you can follow throughout the day to prime your body for bedtime. 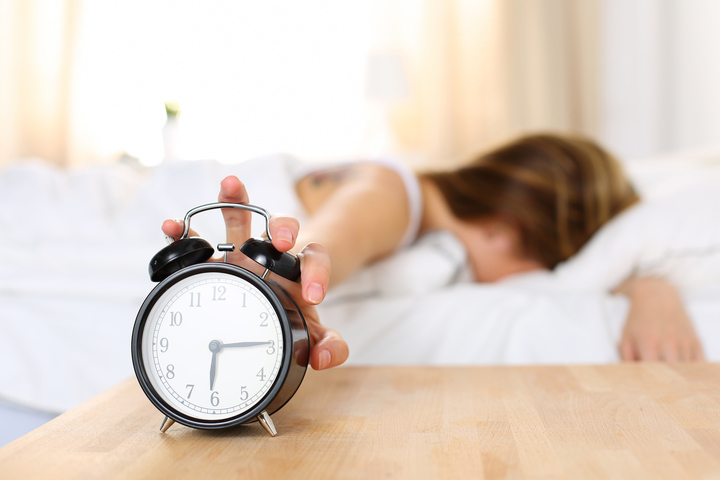 Check out our tips for getting those much needed ZZZ's. 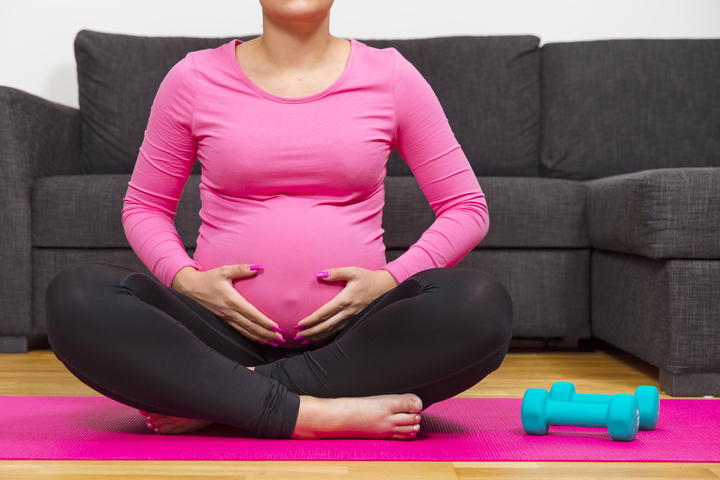 To get started on some easy fitness routines, check out our post on Workouts For Staying in Shape Throughout Pregnancy. Eat several small meals throughout the day and don't eat right before bedtime as you need several hours to digest your food. 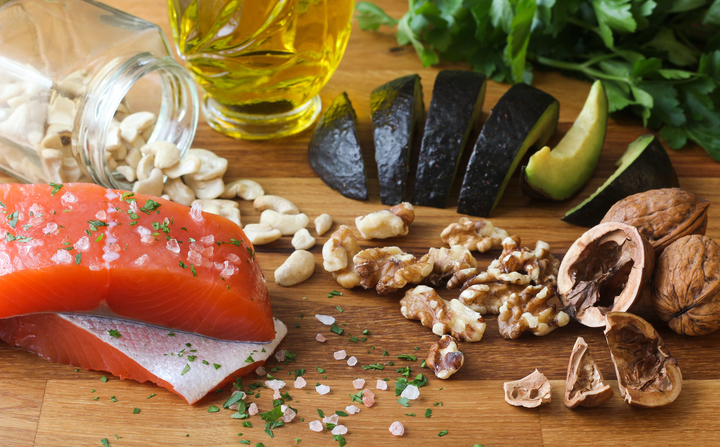 See The Pregnancy Diet to make sure you're putting the right foods in your body. Most importantly, don't forget to drink plenty of fluids! Need ideas on what to cook? See our post on Five Delicious Meals for Pregnancy, which includes yummy meals like guacamole turkey burgers and BBQ chickpea pizza. Try reading a book rather than scrolling through your phone (in fact, go ahead and remove all electronics out of your bedroom). Drink a warm cup of tea (but just one cup). Keep the lighting level and thermostat low. Take a relaxing bubble bath. Ask your partner for a foot massage. If you make a conscious effort to follow your nightly routine, your body will fall into a natural rhythm at bedtime. Once the lights are off, try these breathing techniques to lead you into peaceful slumber. For more ideas, check out some of our other posts!